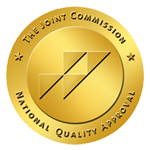 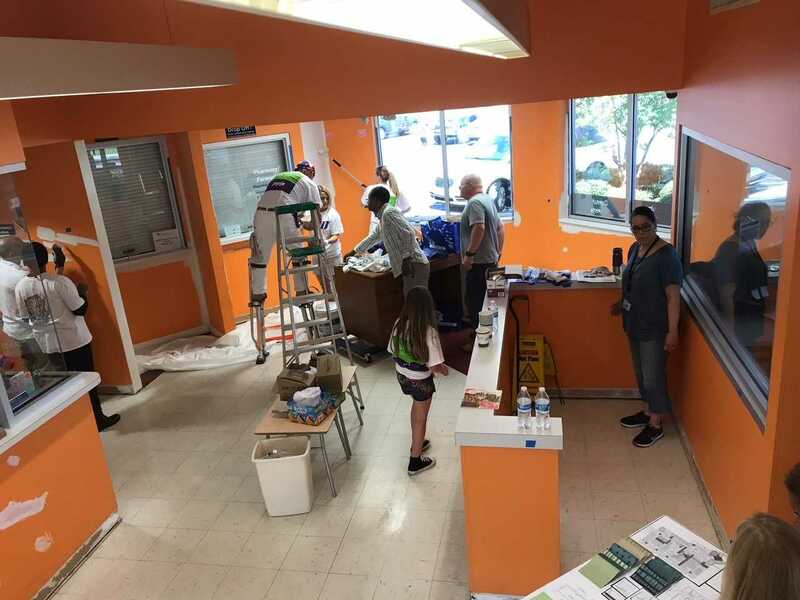 Work On Wilmington is led by the Chamber of Commerce in partnership with community organizations and agencies to create meaningful, hands on service projects that improve quality of life and achieve tangible results. 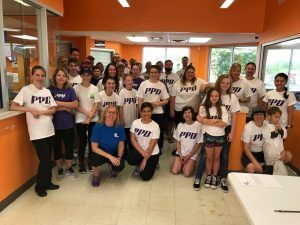 Work on Wilmington was held for the 13th year on April 25, 2018 when over 1,000 volunteers came out to support the goal of Making Wilmington a Better Place to Live. 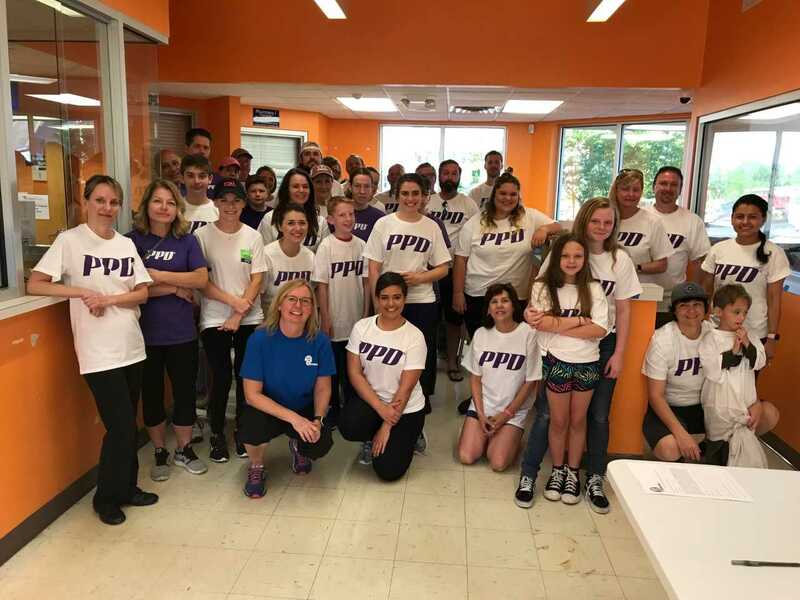 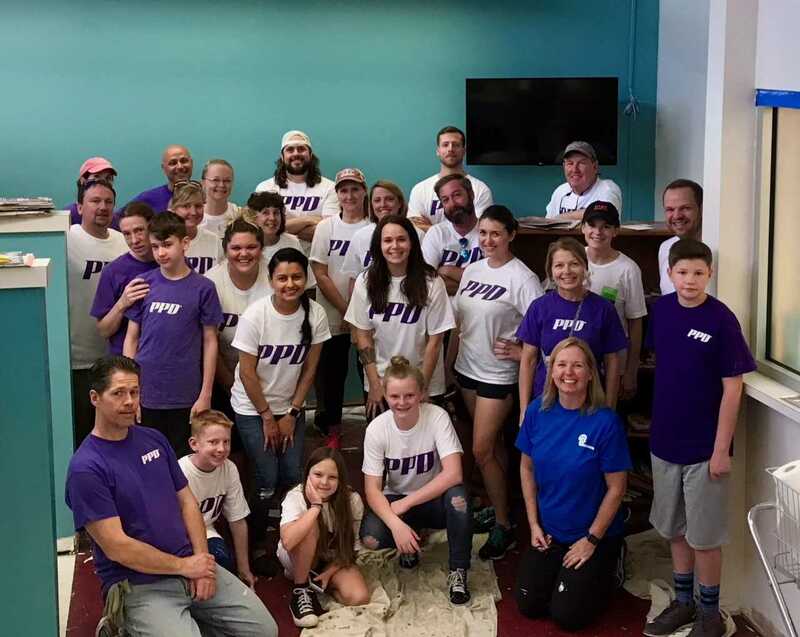 35 of those volunteers from PPD were at MedNorth to assist with the interior painting efforts.